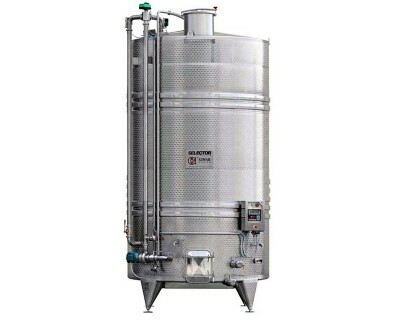 The winemaking system of the future. 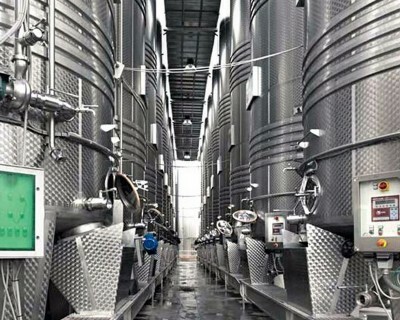 Maceration is one of the most important and delicate steps in the preparation of red wines and a crucial part of the whole production process. 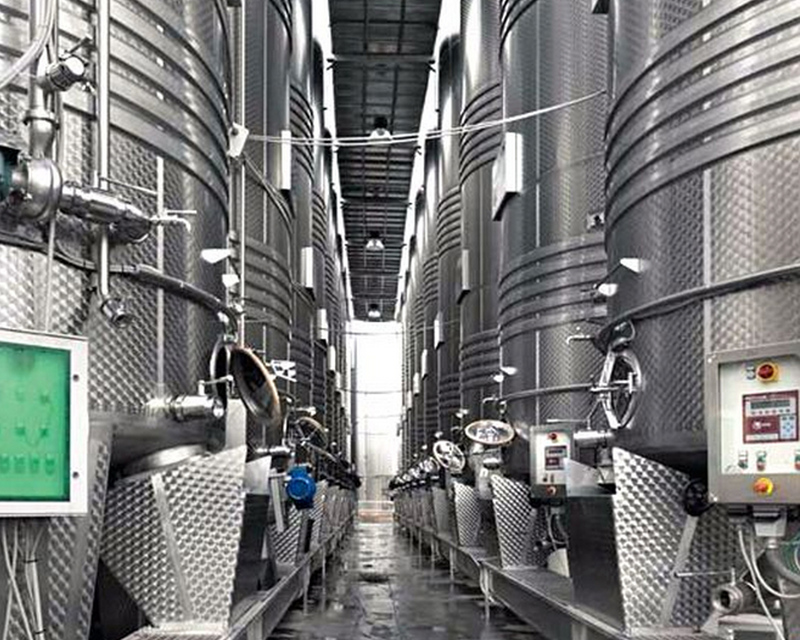 The chromatic and sensory characteristics of a red wine, its structure and harmonious composition, begin to take shape in this phase. 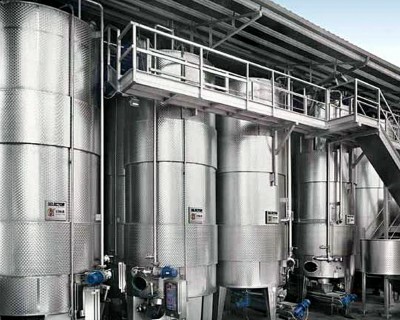 The different components involved in vinification are variously distributed inside the grape and the most important are contained in the solid parts (the skins and pips). The Selector winemaking system by GIMAR accurately interprets the current tendency to produce top-quality wines using “natural” methods that are in tune with tradition and hi-tech at one and the same time. 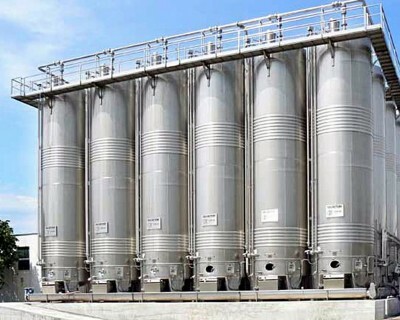 This is a module for processing black grapes that combines into one as many as 8 patented systems, which constitute its “technological backbone”.